Beril Schwartz had 7 children with his second wife Esther. 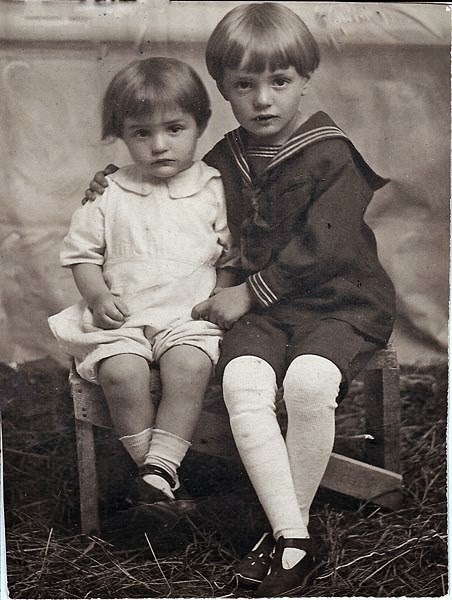 They were the step siblings of Pinie Schwartz, my great grandmother. 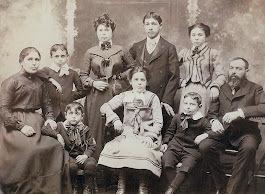 All four who survived past infancy immigrated from Botosani, Romania to Montreal. I was able to get many birth, marriage and death records. 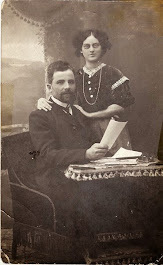 The family name in the Romanian records is Sfart. Finding Canadian Census, Birth and Passenger Records helped me discover the names they used in Canada. Jacob Schwartz and his wife Malia Rotman had 11 children. Rachel, Ida, Lorne, Esther, Israel and Morris survived past infancy and childhood and immigrated. Yetta Schwartz and her husband Kopel Schwartz had 7 children. Aunt Minnie said Yetta had one child when she immigrated. The children are Esther, Fay, Kate, Lily, Ruth, Ben and Al. Aunt Minnie had written down some of her memoirs for her granddaughter years ago. Her memory was that Yetta ( she called her Yenta ) had 5 daughters and that she loved to play with them. Her first best friend was her cousin Esther. 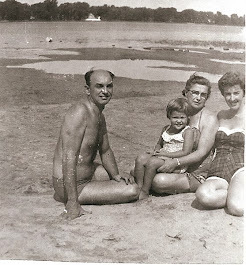 Schloma Schwartz : Aunt Minnie called him Schloima and said he was a widower and came to Montreal with 3 boys. She mentioned the name Sheindel, perhaps the name of his second wife. There is a Canadian Passenger Record for Schloma Schwartz with 3 boys, Josel, age 7, Berel, age 4 and Salmon, age 3. They sailed on the ship, S.S. Montfort and arrived in St John, New Brunswick, 21 Feb 1911. This date does make sense as Beril ( Bercu in Romanian )'s Death Record, 24 Oct 1910, has his son Solomon Sfartz as one of the witnesses. 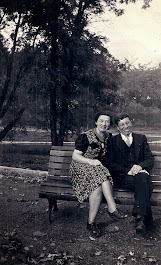 Benny Schwartz : Aunt Minnie called him Bentzine and said he was single when he immigrated. 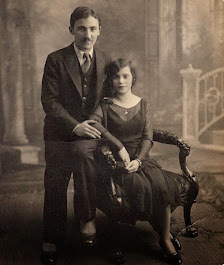 He married Rose Goldberg in Montreal, 1 Nov 1903 They had 6 children, Esther, Abraham, Alex, Ida, Molly and Minnie. Aunt Minnie remembers 45 George St as the first place she lived. Her cousins, children of Bentsine (Benny ) and Rose lived downstairs at 47 George St. The 25 Feb 1906 birth record of first son Abraham Schwartz has that address as the place the family was living. In the 1911 Census the addresses show that Benny's family at 773 Cadieux and Jacob's family at 777 Cadieux lived next door to each other.